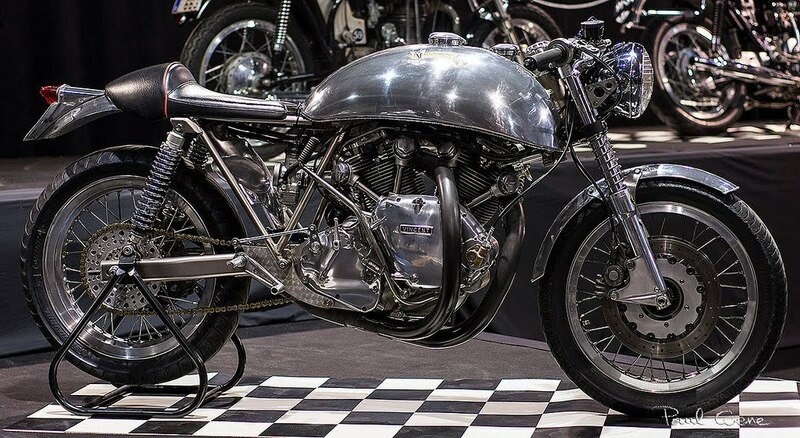 The original Egli-Vincent design was so successful and the demand so high that numerous workshops started to make their own replicas. Reasons are three fold: the easiness to reproduce the original concept, no IP/Trademark registered by Fritz Egli and a UK regulation that enabled widely prototypes registration (IVA). As of today, along with John Mossey who propose complete replicas (see specific page) Colin Taylor also build Egli frames for all kind of power plants. 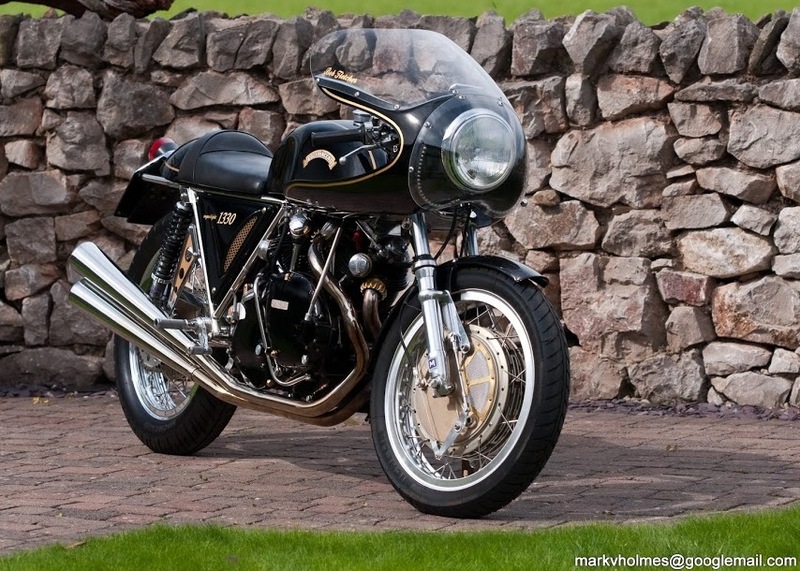 The Vincent of course but also Laverda, Ducati, MV and Moto Guzzi. 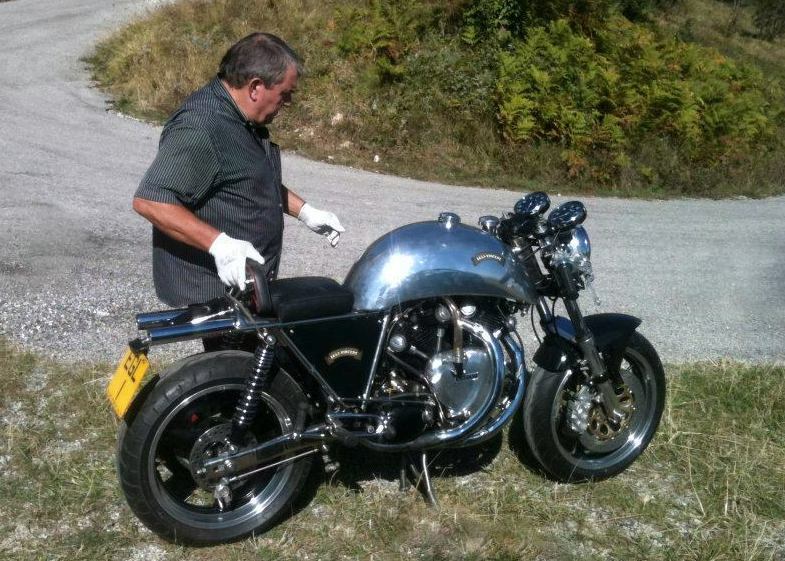 On the other side of earth Ken McIntosh has been proposing also frames for the Vincent twin. 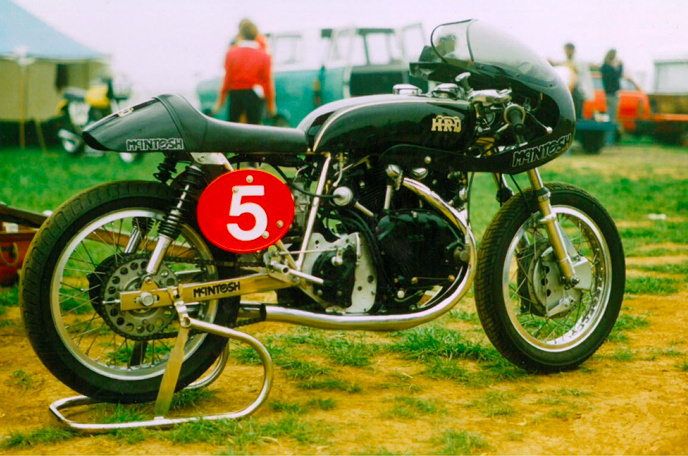 This 1330 Super Light was built by Phil Cotton. 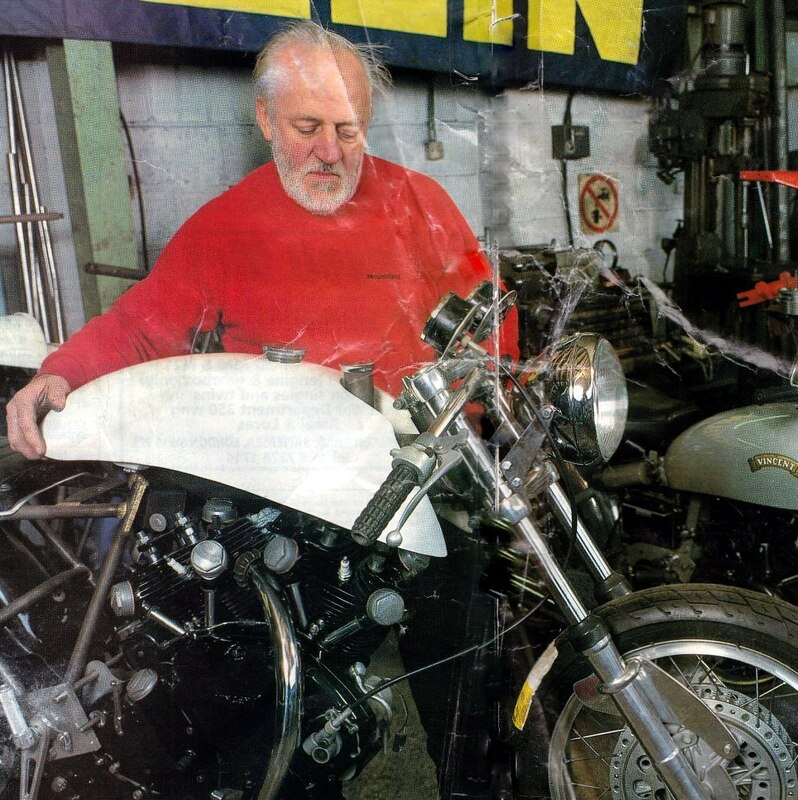 Colin Taylor preparing EGL1, “…it was the first shake-down ride after building the bike” said Colin. 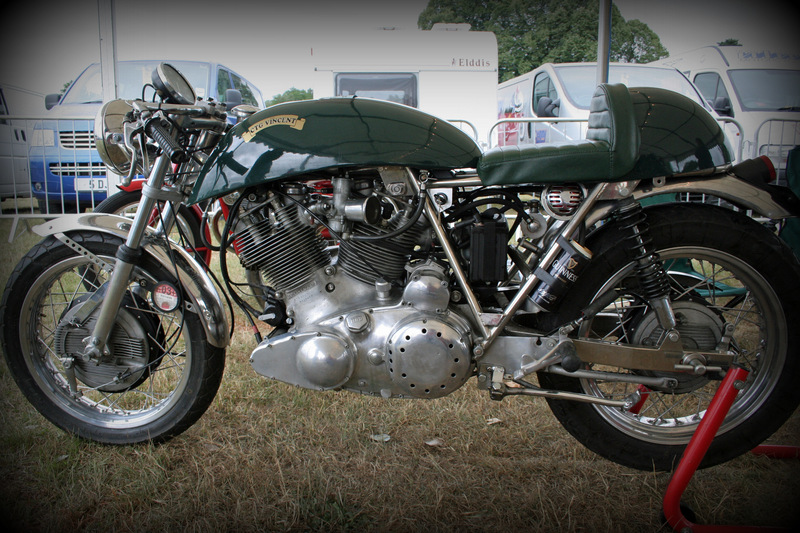 This bike was own by Francois Grosset, the frame was made by Smith Engineering and the engine built on Vincent – DRAT crankcases. Nickname is “Snakli” due to the tortuous pipes. McIntosh is focussing on racing. 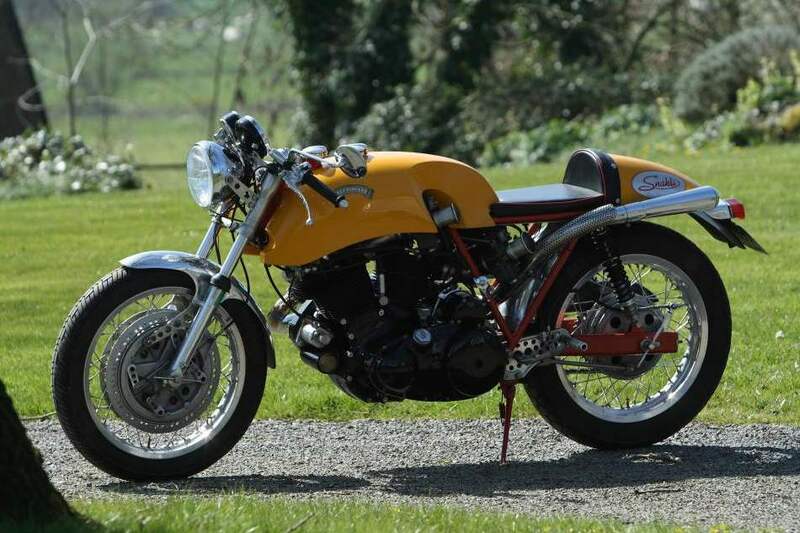 He made a (few) frame for racing Vincent inspired by the Egli frame after having built his own racer from a frame made in the UK. This picture was taken in 1985. WoW I’m in awe. 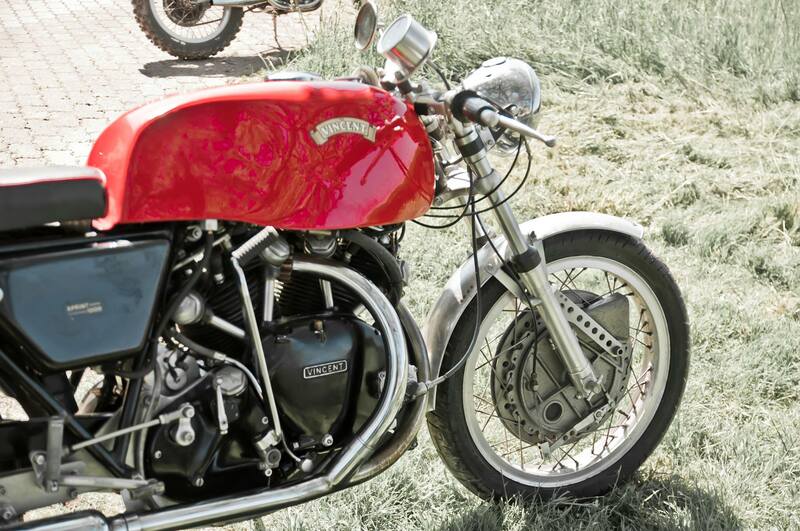 The Vincent is timeless. Such a classy package against any modern machine. BZ for keeping it alive.